When there is not a full page of featured apps they don't align to the grid. The last page is aligned the same as the other page(s), even if it doesn't have a full 15 apps to show. The apps are spread out. Solved by adding spacer elements to fill out page. Could cause other bugs. Screenshot of issue. Note that this depends on how many snaps are being featured at the time of testing. 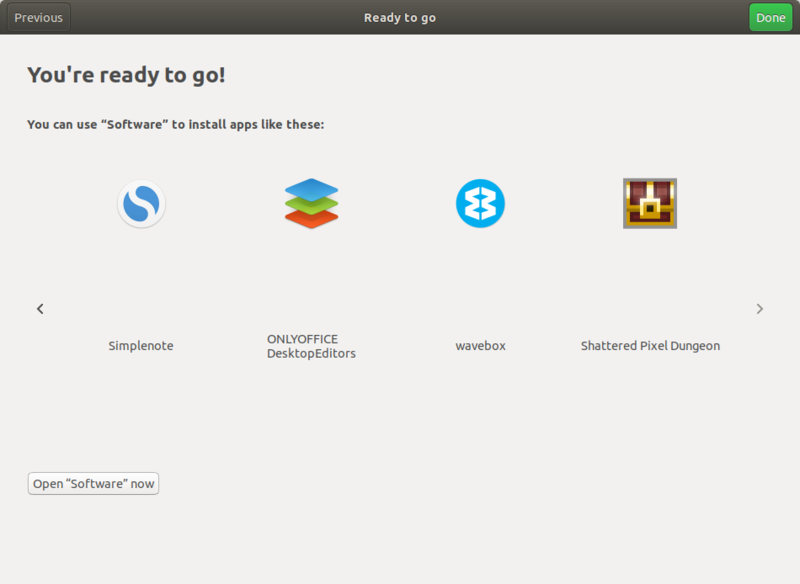 Confirmed 3.28.0-2ubuntu6.16.04.1 correctly lays out featured snaps.